Located under the bell tower of the Church of the Capuchins, this cell is full of a unusual mysticism due to details of historical and archaeological interest. 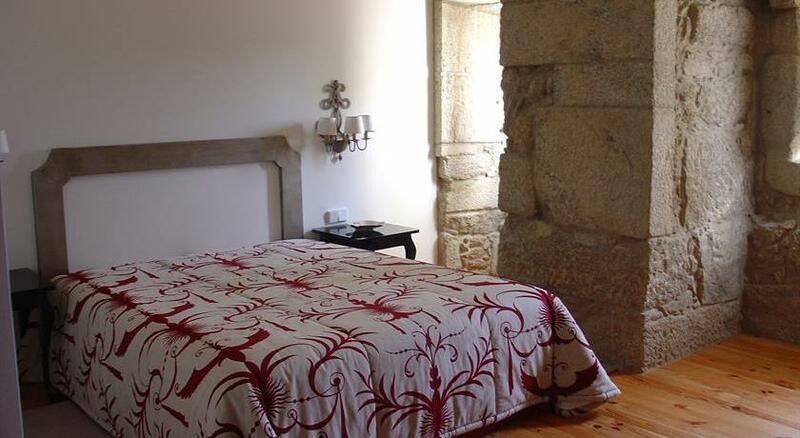 Starting from there you can admire panoramic views of the Minho River, the city walls of Monção and Capuchins chapel. On the opposite side, the view of the centenary cloister that take us for an ancestral time.